They have hired chefs from known restaurants of Delhi, including Kareems. 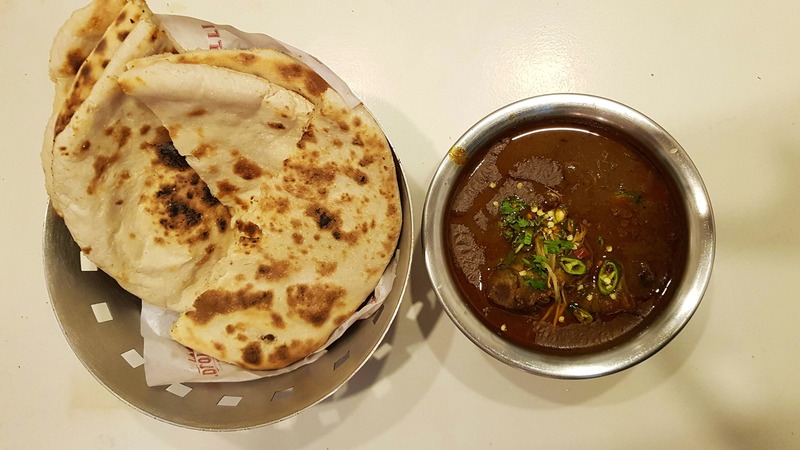 Oldtown Dilli Restaurant serves some excellent Mughlai food. The rotis are thick and soft. The tunday kebabs are amazing even their Lal maas and other food is great! Also, do try their Phirni and rabdi.